After more than four years, the dream of the boys from Canela finally came true. 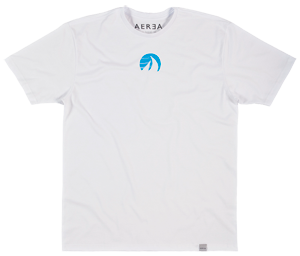 Celebrate this amazing feat with the exclusively, limited edition of the AER3A´s T-ONE. This is an AER3A endevour, one of our sponsors. Concepted, designed and produced in South Brazil, the T-ONE is 100% tailored with revolutionary CloudConfort. This all-natural fabric is made exclusively with our fines crop selections just to assure you the smoothest cottom ever imagined. Furthermore, for every T-ONE Destino Canela Special Edition sold, some of its profit will be destined to our project. You are going to be helping Destino Canela´s brand and future projects that are currently in development. To shop and know more about the T-ONE Destino Canela Special Edition please visit www.aer3a.com. We´re currently delivering anywhere in the world!